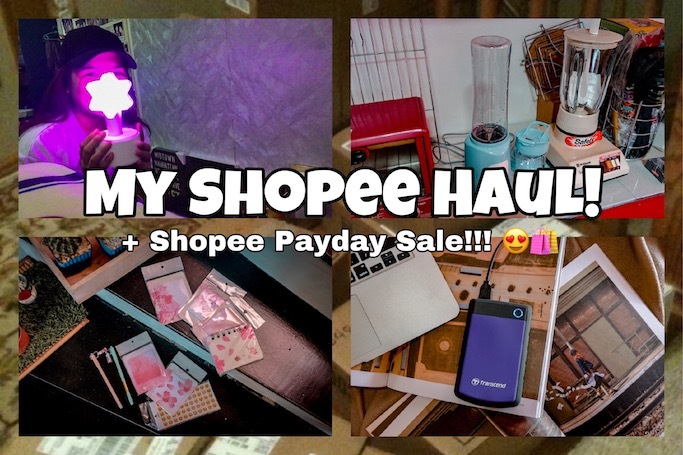 My Shopee Haul + Monthly Shopee Payday Sale!!! Aside from my favorite Kbeauty app Althea Korea, one of my favorite shopping apps is Shopee. Just because Shopee offers almost all the things that I need--not just from beauty or fashion finds, but LAHAT TALAGA! Haha! I'm sharing here some of my recent acquisitions, and yep, these are all from my Shopee shopping streak. Feel free to share to me your own Shopee Wishlist in the comment box below! ❤ I'm planning on having monthly giveaways, and might get ideas for next prizes from actual readers of this blog hehehe. This Dowell Personal Blender comes with 2 sizes of tumblers, an easy to use pulse button function, and with its small size, sobrang easy to store. 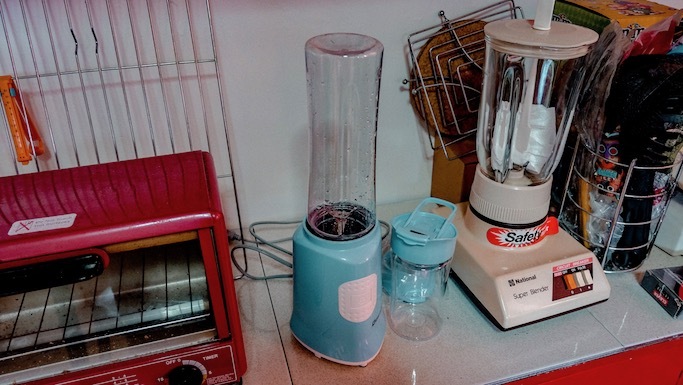 I use this to blend frozen strawberries for my "healthier dinner", and the stainless blade is very durable! 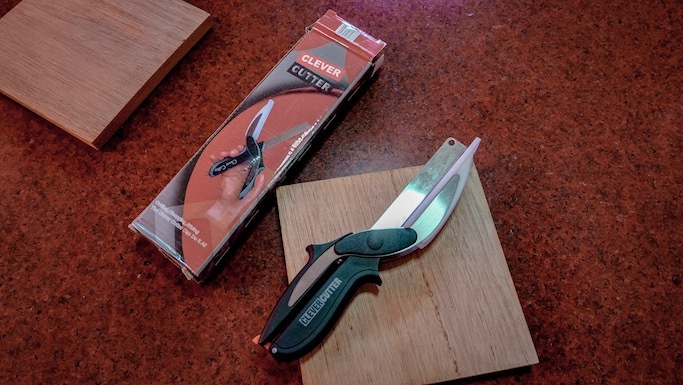 Another kitchen find for the tita in me hehehe, for easy cutting and slicing of fruits and veggies with just one product! Ahhh Spring time is coming!! 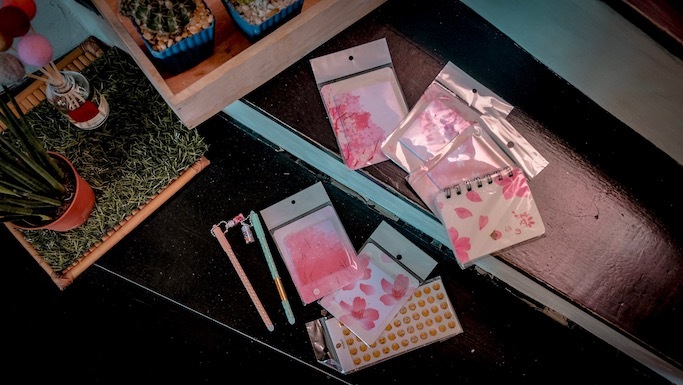 I still love writing tiny notes and reminders--and these cute pink sakura themed stationery will inspire me in the coming months! 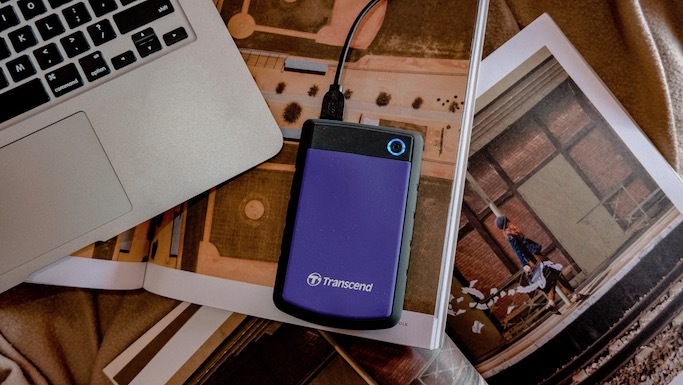 I have so much travel photos that my Macbook Air cannot store everything, buti nalang they have external hard drive sale in Shopee! Tip: Check reviews per seller to make sure they are great to deal with! 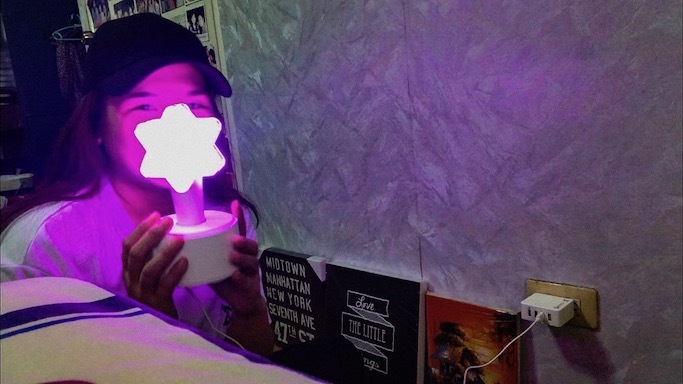 My first ever Kpop light stick is of course Astro! 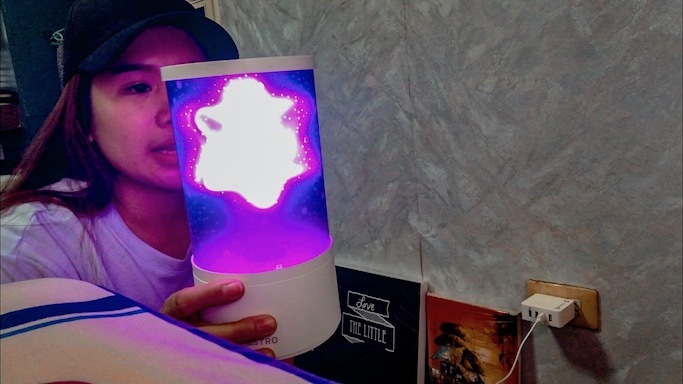 I searched online and madami namang pre-order ng Kpop merch na legit din, but I like the ones in this Shopee store linked above kasi on-hand na sya. It's a bit pricey from pre-order, but I used Shopee promo codes and my free shipping voucher para maka tipid padin (paid Php 2305 by check out, yey!). Btw, what I like about shopping via Shopee is that they won't release din the payment to the sellers habang wala pa sayo yung items. You have to click the "Order Received" button so that Shopee will be notified that they can already send your payment to the seller. Thank God for this feature as it made me more at ease to buy mga ganitong medyo pricey stuff online! Sharing my Astro haul, haha! 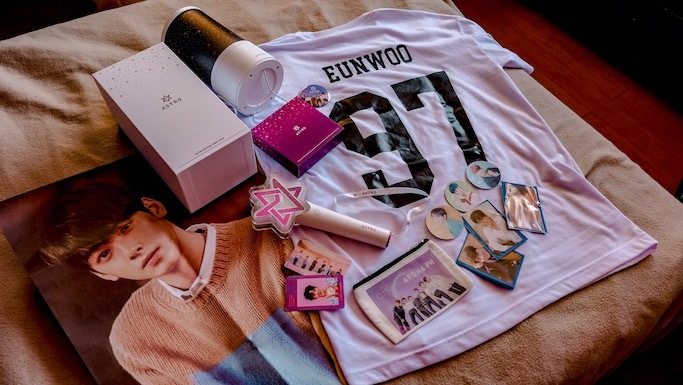 The Eun Woo shirt is also from a Shopee shop, the authentic photo cards too (sold tingi)! The rest are freebies and from Aroha memberships. Was supposed to make an Aroha haul before but hindi ko kinaya mag video haha! Btw, payday is here and aside from getting your salary so you can allot your budget for the month, another thing to love about the 15th are all the PAYDAY SALE! Including SHOPEE!! 2) Up to 90% off across all categories! 3) More Flash Sale time slots, more items will be placed on Flash Sale at very big discounts! 5) Bigger coin pool for Shopee Shake on January 16! For more information on the available items and their prices, plus updates on their promos, visit Shopee's APP (available on both iOS and Android), WEBSITE, FB PAGE, INSTAGRAM @shopee_ph, and TWITTER accounts! Yay! another shopee sale 👏btw i love the althea detoxer (rose) that you gave me. First time magka althea product hehe. For someone na busy and travels a lot like you, shopping online is convenient tlga.